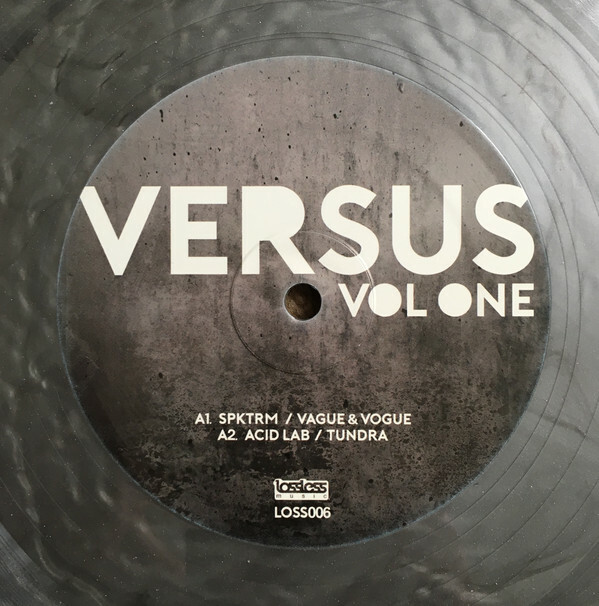 Versus Volume One marks the first in a series of various artist EPs via Soul Intent’s Lossless Music imprint. 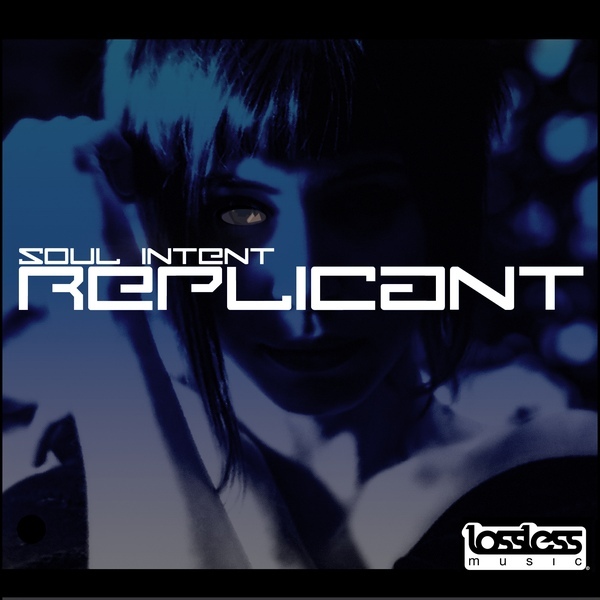 The tracks were hand picked by Soul Intent himself, featuring some of his favourite underground producers bringing their own unique style and vibe to the label. Versus Volume One [LOSS006] tracklisting….